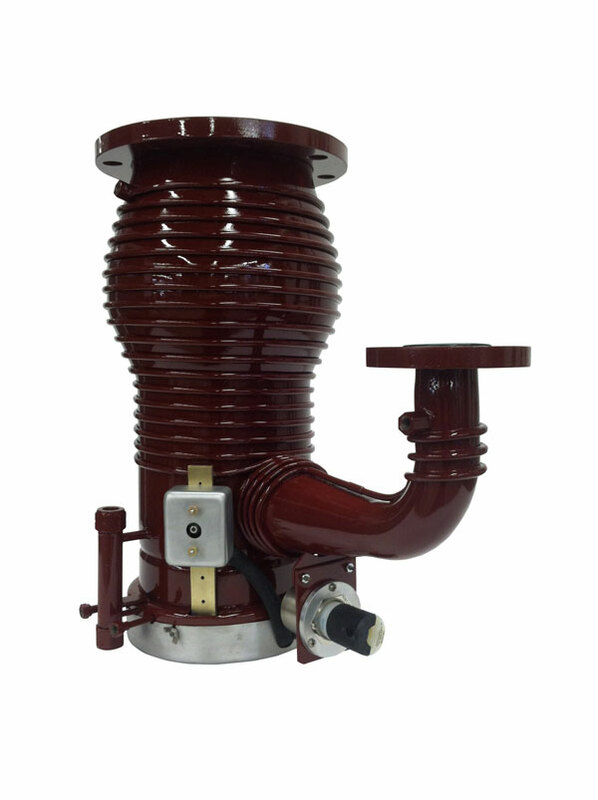 YTI, a fully equipped service, remanufacturing and repair center for nearly all types of vacuum pumps, has gained market leadership with its fast, affordable diffusion pump rebuilds. Improved pump efficiency and fast service turnaround ensure that vacuum system users operate competitively and cost-effectively. 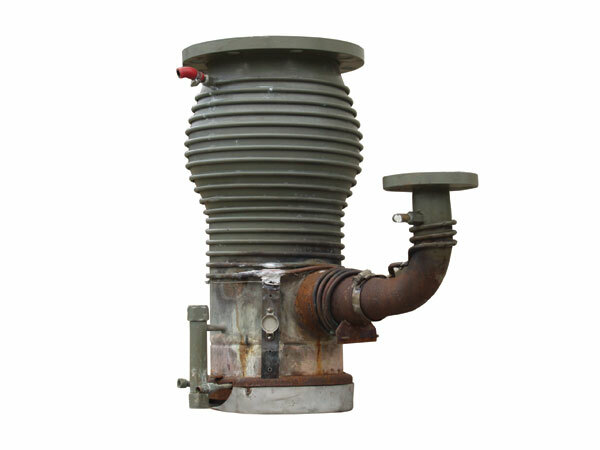 YTI specializes in fast, expert repair of diffusion pumps, which tolerate extreme operating conditions that other pumps cannot. Diffusion pumping remains a highly economical means of creating high vacuum environments. The company’s success is attributed to its ability to customize new and used vacuum coating equipment to perform new technology processes and to meet operators’ exact requirements expeditiously. Its trademark quality and speed of service are the result of YTI’s staff of fully trained service engineers and complete in-house electronics laboratory. As a fully equipped service and repair center for virtually every type of vacuum instrument, YTI trains and maintains a staff of vacuum coating equipment and service experts who ensure superior quality repairs and service in notably short turnaround times for new installations, preventive maintenance, and emergency service. The company provides new, re-engineered, and pre-owned vacuum systems, vacuum consulting, custom fabrication, in-house equipment repairs, and field service. In addition to a full line of spare parts for most vacuum pumps and a variety of rebuilt pumps available at very competitive prices, YTI provides Diff-Therm® platen heaters, high quality tubular heating elements which set the standard for long life, evenly distributed process heating, and efficient power generation. 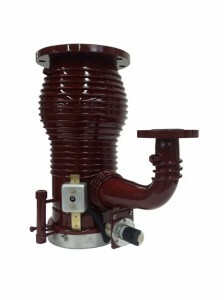 YTI offers Diffusion Pump rentals for use by our customers. We have a number of pumps available for rent on a weekly basis at a nominal fee. By providing these rentals to our customers we can keep you in production while your diffusion pump is being serviced.